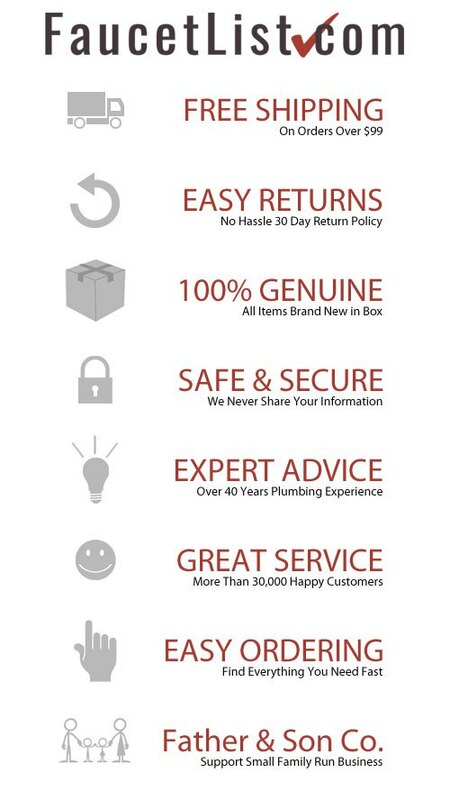 Install the English-inspired American Standard Hampton 8-inch 2-Handle Low-Arc Bathroom Faucet in Chrome with Porcelain Levers in your bathroom for a touch of traditional style and charm. This faucet incorporates a pair of stylish porcelain lever handles and features a brilliant scratch- and tarnish-resistant chrome finish. The metal pop-up Speed Connect drain helps facilitate fast installation, and the ceramic disc valves work to provide smooth handle operation and drip-free performance. 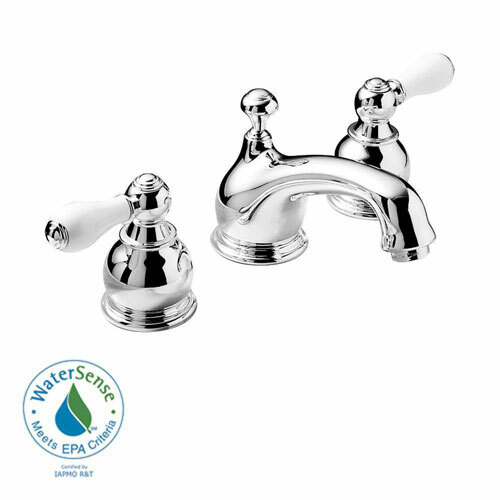 This faucet is ADA compliant and meets the requirements for EPA WaterSense certification. Item Boxed Weight: 41 lbs.